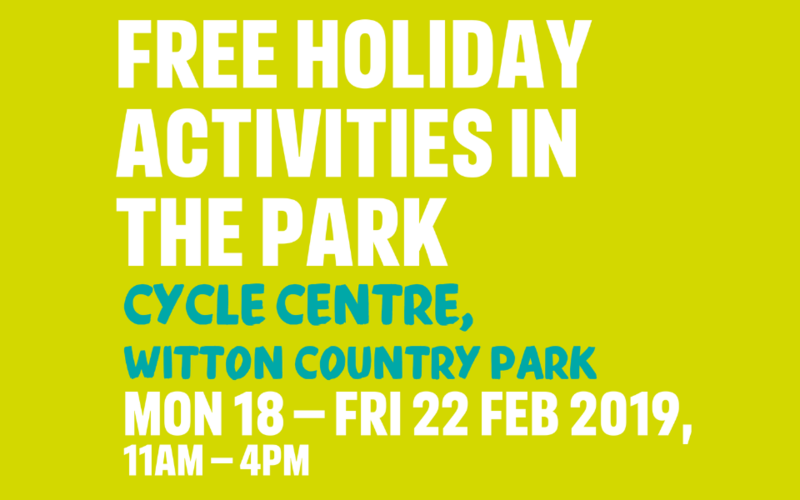 During the February half term the re:fresh team will be offering free family fun at the Cycle Centre in Witton Park from 11am – 4pm. Activities will include a family scavenger hunt, bike hire, electric bike-led ride and much more from 18 – 22 February. To view the full list of activities take a look at the activities poster.